The Oregon Department of Human Services licenses long-term care facilities including nursing homes, assisted living and residential care facilities, memory care settings and adult foster homes. These facilities must meet requirements specified by Oregon Administrative Rules, State and Federal law. Facility information – Name, location, administrator, total beds, contact information, type of payment accepted and restrictions due to violations. Inspections – Routine inspections (called surveys) and surveys following a complaint investigation (required in nursing facilities by federal law). Violations – Substantiated abuse violations and substantiated licensing violations resulting in harm to residents. Notices – Formal regulatory action to place a condition on a facility’s license due to non-compliance. Compliance history is just one consideration in selecting long-term care. 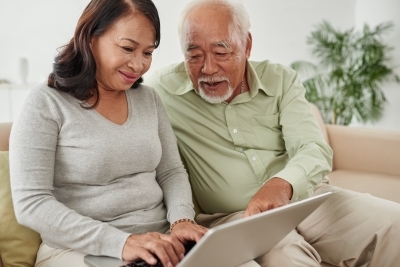 Anyone considering long-term care should visit the Aging and Disability Resource Connection of Oregon website , download the planning toolkit and participate in the options counseling process with the trained professionals in our service locations. Those seeking a nursing facility should also visit the Nursing Home Compare website. Reports provided through this search tool are updated every 24 hours and may vary in the level of detail provided. Complaints under investigation, or findings that are being appealed by the facility, are not included. 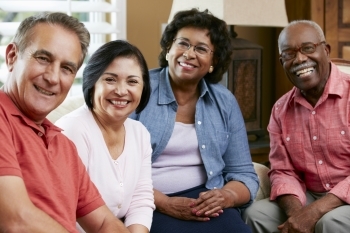 ADRC can help you and your family find needed services and supports in your own community.